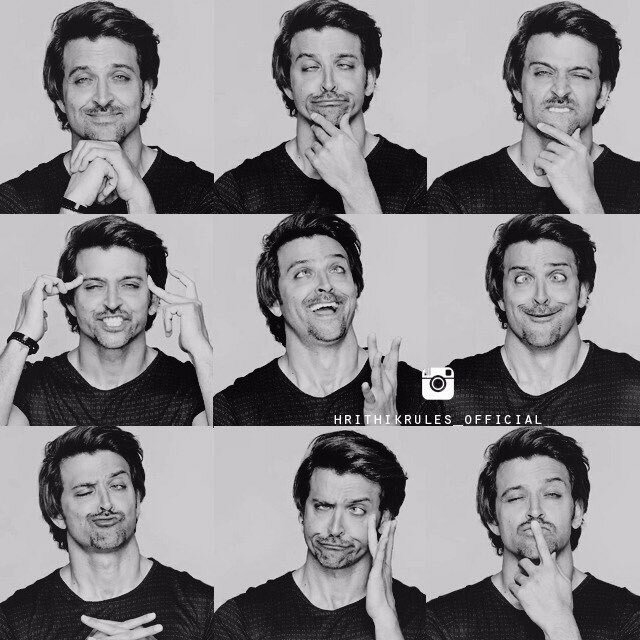 If you think you know all about actor Hrithik Roshan, then you are dead wrong. There is so much more to him that most people don’t know about. 1. He earned his first salary when he was six years old. 2. Hrithik Roshan isn’t his actual name. 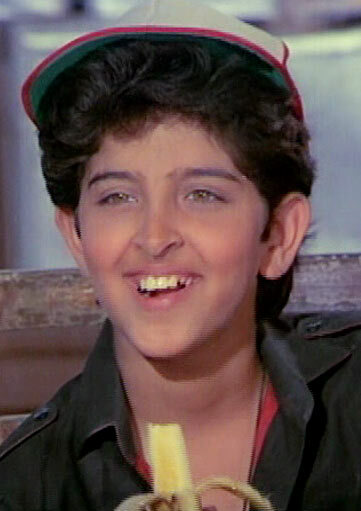 Duggu is Hrithik’s nickname, and his official name is Hrithik Nagrath. 3. He dropped out of an academic scholarship to pursue films. Hrithik went to Bombay Scottish School, and is a commerce graduate from Mumbai Sydenham College. He opted out of a scholarship Master’s degree course in USA to become an actor. 4. 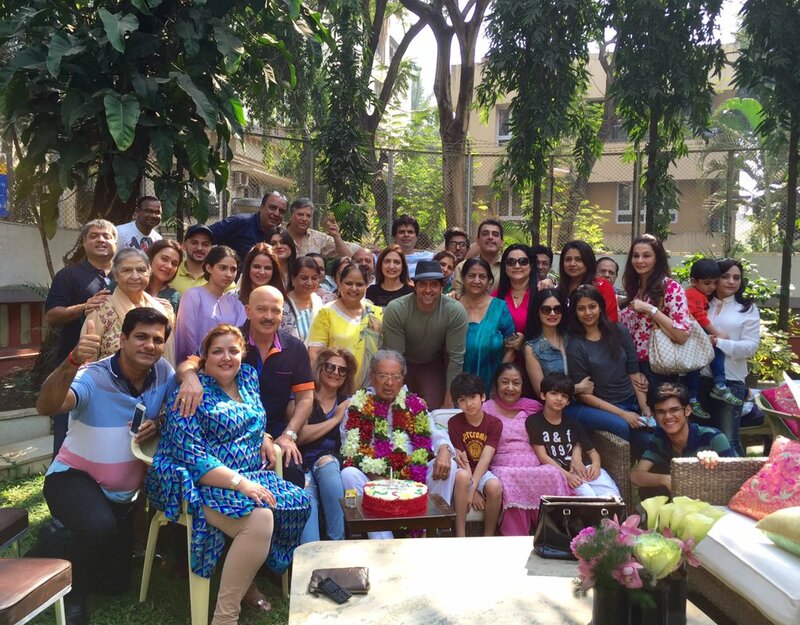 Hrithik’s bloodline is music, not acting. Grandson of famous classical music composers Roshan Lal Nagrath & Ira Nagrath (paternal grandparents), and nephew of music composer Rajesh Roshan, it’s music, not acting, that runs in Hrithik’s family. Stepping up to any tune comes naturally to him. In ‘Guzaarish’ and ‘Zindagi Na Milegi Dobara’ he has even sung. Having failed five earlier attempts, Hrithik finally quit smoking in 2011. Smokers Shah Rukh Khan and Farhan Akhtar didn’t even bother to read ‘Easy Way To Stop Smoking’ by Alan Carr that Hrithik gifted them, which had helped him quit smoking. 6. Hrithik is a certified diver. 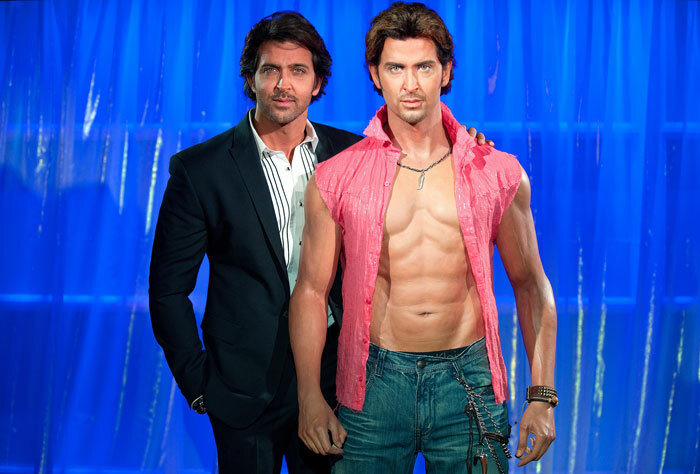 Hrithik, like Aamir, is a perfectionist. His expertise as a diver came handy in ‘Zindagi Na Milegi Dobara’ where the daredevil stunts were performed by him and not by a double. 7. He has his own fashion brand. Hrithik has, more than once, been declared Asia’s sexiest man. 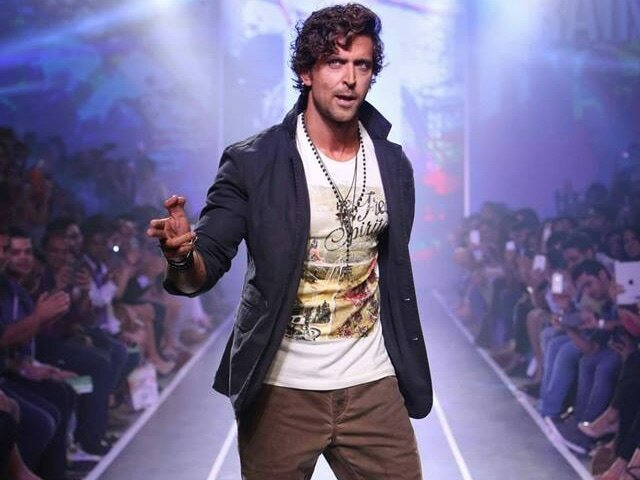 This motivated Hrithik to launch his own fashion brand, HRX, in 2013. 8. He divorced his childhood sweetheart. Hrithik knew Sussanne Khan, daughter of actor Sanjay Khan, since he was 12. The shy actor confessed his love for her much later. The two married on 20th December, 2000 and have two sons, Hrehaan (born 2006) and Hridhaan (born 2008). The marriage lasted 14 years. They divorced on 1st November, 2014 by mutual consent. 9. He considers a birth deformity to be a sign of luck. My thumb used to repel people in school, today I’m posting it to millions like you who I know are just like me. Beautifully imperfect. 10. He beat a spinal defect and a brain surgery, just to keep dancing. At 21, Hrithik was diagnosed with scoliosis – a spine deformity. Doctors asked him to stop dancing. Hrithik’s took to exercising so seriously that he is perhaps Bollywood’s best dancer. His icons are Michael Jackson and Shammi Kapoor. While shooting a stunt in Thailand for ‘Bang Bang’, Hrithik suffered a head injury and had to undergo brain surgery. The film grossed Rs 300 crore. 11. He is among India’s highest paid actors. Hrithik’s debut film ‘Kaho Naa Pyaar Hai’ was the highest grosser of 2000, earning Rs 62 Crore. Big hits ‘Krrish’, ‘Dhoom 2’, ‘Jodhaa Akbar’, ‘Agneepath’, and ‘Krrish 3’ have made him one of the highest paid actors in Bollywood. 12. He is a man on a mission. Hrithik’s motto is to live the best life possible come what may. He has a 12.9 million twitter following, and is India’s 5th actor to have a life-sized wax figure at London’s Madame Tussaud’s Wax Museum.